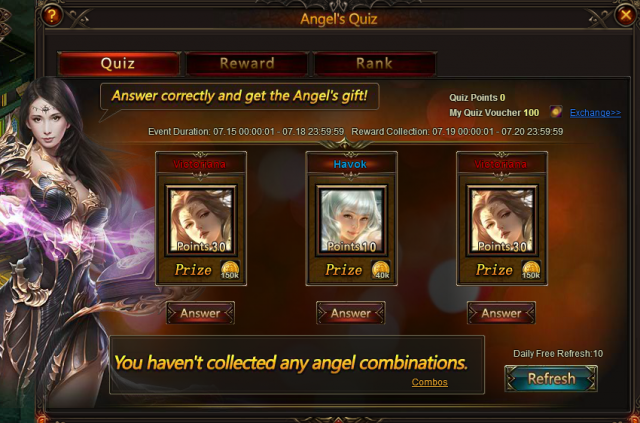 - Daily Top 20 players who have at least 500 points will get extra Refining Stones; Daily Top 20 players with more than 1,000 points will get extra Seraph's Stones. More exciting events are coming up through Jul 15 to Jul 19 (Server Time) , check them out in the in-game Hot Events menu now! LoA_Have Fun in Rose Ranking and Event Bonus! LoA_Resource Tycoon: Compete for Incubus! LoA_The 13th Cross-Server Team Tournament Coming Aug 7th! LoA_Get a New Mount in Mount Exclusive! 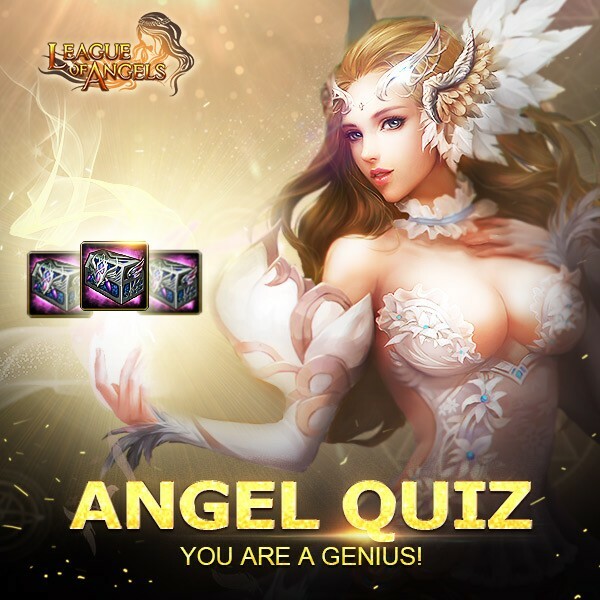 LoA_Craft Master: Get Iron Wings Here!